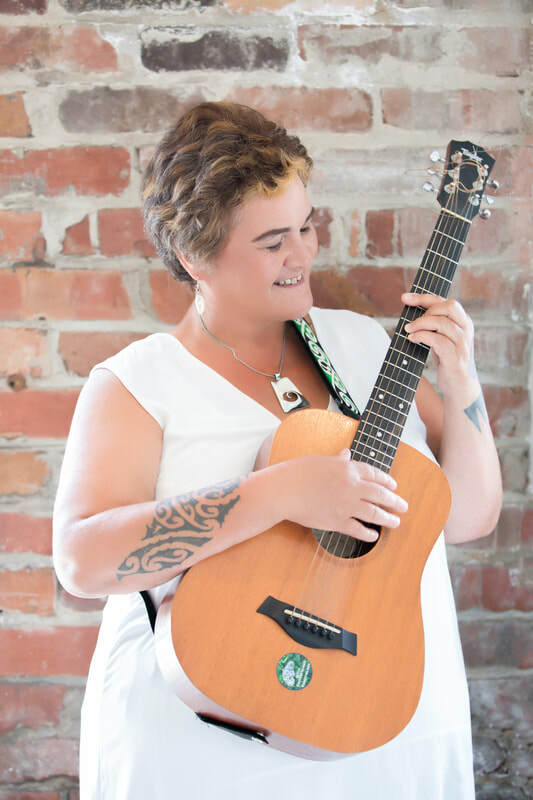 Kataraina Pipi has utilised the PATH is supporting whanau research: See MAI Review article for more information. In 2012/2013 PATH was used to support whānau ora developments. How the PATH fits into the NZ policy context in supporting whānau transformation is outlined in the following document. Using the PATH to support whānau planning (families to plan) has been exciting and resulted in whānau realising their dreams, reflecting on their futures and planning to achieve specific goals for themselves. Whānau Ora Provider Collectives have participated in PATH Facilitator training courses to support their workers to utilise the PATH for whānau planning. Whanau Ora Navigators in particular have been trained in PATH. PATH is being used to support youth developments in a range if contexts including Teen Parent Units, Family Group Conferences, Youth Justice work and supporting students. 50+ youth workers have been trained as PATH facilitators working with youth and their whānau. Te Kaha o Te Rangatahi is a Youth Organisation based in the heart of Manurewa. Their mission is “to enhance the wellbeing of youth, to grow, develop and prosper”. Te Kaha specializes in sexual health, teen parenting and relationship strengthening services. Te Kaha has worked alongside one of New Zealand’s best Hip Hop Academy, Dziah Dance Academy, and with the facilitation support of Kataraina Pipi and Maraea Pipi-Takoko, Te Kaha was able to run two PATH planning days for all the youth in the Academy. Day one consisted of all rangatahi creating a personal PATH plan for themselves which looked specifically at their hopes and dreams as an individual. Kataraina also shared helpful behavioral models and techniques to help the rangatahi in the future. Day two consisted of those same rangatahi coming back though this time as a crew. On this day they came together to look at how they, as a crew, would get to the World Hip-Hop Championships and how they would be able to support each other in their crew journeys. Youth Workers PATH Facilitation Training Course – If there is any interest for training Rangatahi or Youth workers as PATH facilitators please contact Maraea or through our Facebook.